“Crusader Will reflects on changes in his circumstances and in the world scene over seven years into advancing age. Once I’d wait all year for it to get warm. Now I can’t wait for it to get cool. At the climax to Satan’s age-old rule. When the reference proved to be my address. And the well-spaced tree. It’s past all belief. Into thinking all is well with the world. To report. What hopefulness is a man’s. Saw me wash dishes as well as serve soup. I have still to completely accomplish. 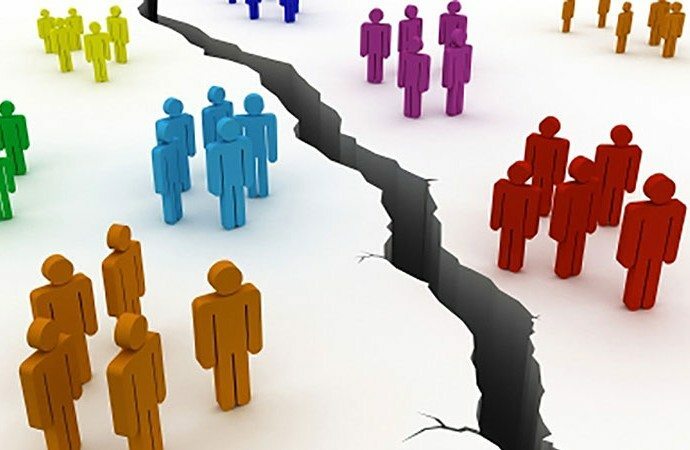 As Church-and-State transitional woes increase. Me and my race to our darkest-veering hours. Stays unsounded: lurking beneath a tough crust. To tempt my inner Muse to take up the slack. That, or a cooler climate for the dream. 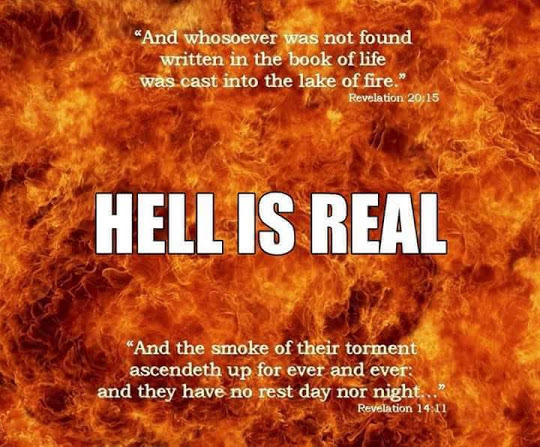 In hell, untaught how to gain eternal rest. To desecrate the very House of the Lord. So many of the old pieties grown cold. Scorn for the eternal, deadness at the heart. About unrighteousness in trade or in art. To hold. God’s wounds weep over the last hurrah. Was published nearly fifty years ago. Of gloom too Fundamentalist an echo. From me the conviction there of great truth-gains. All from all other reasons for existence. At some volunteering; and some doors have shut. Only occasional travel now lends. A poetry sub-group. Aye, there was the rub. Now I was really ‘coming into my own’. Of peer endorsement. Long-last cue to revel. Of original sin swamps this land this town. Note: The bulldozer image was requested by the author. The other images and the coloured highlighting were added by the editor/administrator of this site. 6. How great are your works, LORD! all sinners shall be scattered. my ears shall hear what happens to my wicked foes. Note: This day – on the eve of Our Lady’s great feast – our parliament passed the bill to allow samesex unions in our country. Our politicians’ abandoned their promises to protect our freedoms. 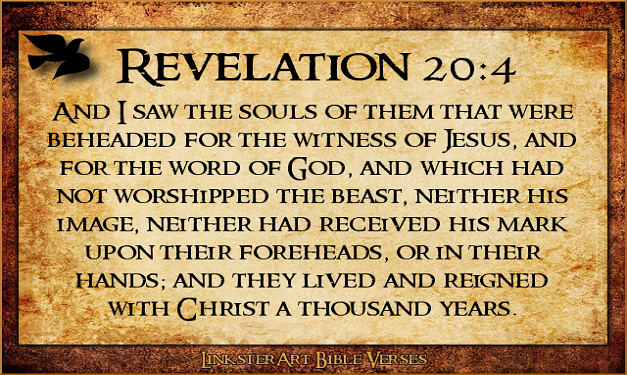 The Bible reading was our consolation; the readings from the book of Truth – a warning!!! As always the readings are quite randomly chosen. 17 See, I am creating new heavens and a new earth; The former things shall not be remembered nor come to mind.18 Instead, shout for joy and be glad forever in what I am creating. Indeed, I am creating Jerusalem to be a joy and its people to be a delight; 19 I will rejoice in Jerusalem and exult in my people. No longer shall the sound of weeping be heard there, or the sound of crying; 20 No longer shall there be in it an infant who lives but a few days, nor anyone who does not live a full lifetime; One who dies at a hundred years shall be considered a youth,and one who falls short of a hundred shall be thought accursed. 21 They shall build houses and live in them, they shall plant vineyards and eat their fruit; 22 They shall not build and others live there; they shall not plant and others eat. As the years of a tree, so the years of my people; and my chosen ones shall long enjoy the work of their hands. 23 They shall not toil in vain, nor beget children for sudden destruction; For they shall be a people blessed by the LORD and their descendants with them. 24 Before they call, I will answer; while they are yet speaking, I will hear. 25 The wolf and the lamb shall pasture together, and the lion shall eat hay like the ox— but the serpent’s food shall be dust. None shall harm or destroy on all my holy mountain, says the LORD. 3. God the Father: The suffering in the world has been united to the suffering of My Son, Jesus, at this time. My dearest daughter, tell all My children of the love and protection I offer those who call on Me. My Holy Word on earth is, at last, being heard and many souls are ready to make the greatest leap of faith to embrace the Divine Mercy of My Son, Jesus Christ. Little do they know that to enter the New Paradise, the New Era of Peace, is but a simple thing. Look up and accept that you are a child of Mine first. Acknowledge that I created each of you, not one of you an accident, and that you are My children. My Family. My Loved Ones. The tenderness in My Heart is full of love for each of you. Many think that because I Am, The Alpha and The Omega, the beginning and the end that My Power makes Me proud. This, of course, can never be. How can the true love of a parent for a child be clouded by pride? I suffer for each of you. I weep for those lost to Me. I will use every power to bring My lost children back into My Family, My Kingdom. Imagine a parent who is rejected by their child. The hurt I feel is not for Me, their Father, but for them and the torment they will suffer if I cannot save them.The suffering in the world has been united to the suffering of My Son, Jesus, at this time. Why do I do this? Why do I allow suffering? It is because of sin. Sinners who won’t come to Me willingly can only be saved through the suffering of others. Those who suffer in this life will be rewarded with My Gifts in the next life. Help offered freely by those children who love Me is a powerful weapon against the power accorded to Satan. Those who fight alongside My Son to save the souls of others can save the whole of humanity. Satan has power but only that given to him – a power which cannot be taken back until the Day of Judgement. Many of you, dear children, do not understand the Divine laws that permit these things. But trust in Me as I reveal this. Satan will steal the souls of My children who do not believe in Me or the goodness which I provide My children. He becomes powerless when sinners make sacrifices, through suffering, to save their brothers and sisters from going to hell. He is rendered impotent when My children pray for those sinners to be saved. Prayer is the armour of My children who want to help Me to save the whole of humanity. Gather together, My children, with My Son and help Me unite My family at last. Help Me to bring you all into the new wonderful Era of Peace. Only then can My Will be done on earth as it is in Heaven. Go children. Unite in prayer. My child, reciting my Holy Rosary can save nations. My children must never forget the power of my Holy Rosary. It is so powerful that it renders the deceiver useless. He can do nothing to you, or your family, when you recite this daily. Please ask my children to begin to say my Holy Rosary from this day forth in order to protect not only their families, but their communities also. The Rosary is the most powerful weapon against the evil one’s plans to destroy what he can, in these his last days on Earth. Never underestimate the lies that he plants in people’s minds in order to turn my children away from the Truth. So many, under his influence, will kick and fight against the Truth of my Son’s great Mercy. 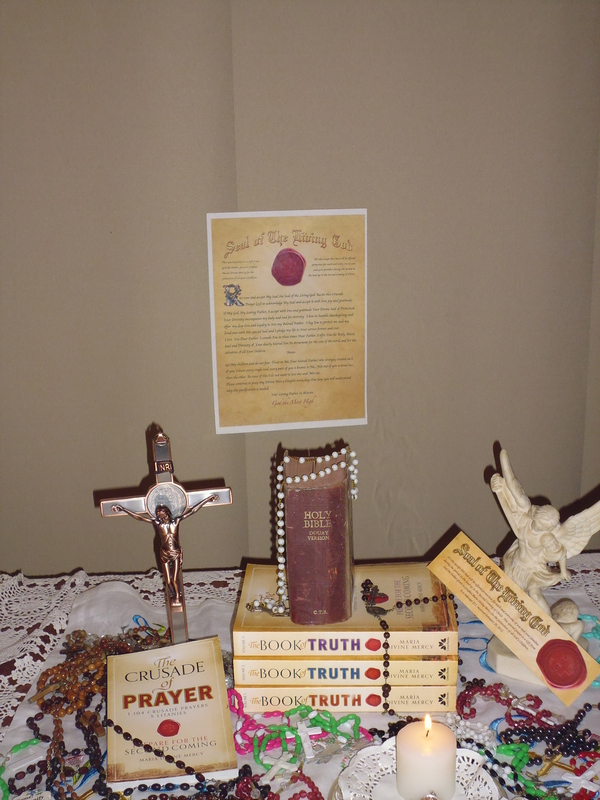 By saying my Holy Rosary you can protect these souls from lies. Their hearts can and will be opened if you set aside the time to say my Rosary. B of T: 4 Sept. 2014 (Prophecies foretold long ago will now unfold. “the perpetrators of wicked acts will expose the hatred they have within their hearts for God’s children.” The voracious appetite of satan is exolained by Jesus; evil acts will be justified; “ You will soon see evil acts taking place in every part of your society,..” When evil acts, deeds, and wars erupt –our prayers needed the most. My spirit is broken, my days finished, my burial at hand. 2Surely mockers surround me, at their provocation, my eyes grow dim. 3Put up a pledge for me with you: who is there to give surety for me? 4You darken their minds to knowledge; therefore you will not exalt them. 5For a share of property he informs on friends, while the eyes of his children grow dim. 6I am made a byword of the people; I am one at whom people spit. 7My eyes are blind with anguish, and my whole frame is like a shadow. 8The upright are astonished at this,the innocent aroused against the wicked. 9The righteous holds to his way,the one with clean hands increases in strength. 10But turn now, and come on again; I do not find a wise man among you! 11My days pass by, my plans are at an end, the yearning of my heart. 12 They would change the night into day; where there is darkness they talk of approaching light. 15Where then is my hope ,my happiness, who can see it? 16Will they descend with me into Sheol? Shall we go down together into the dust? 1. Satan craves souls, his appetite is voracious and his will relentless.